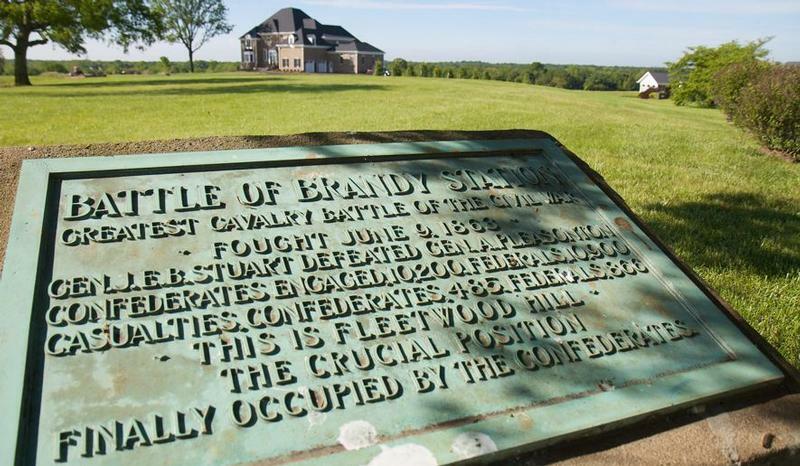 Members of our Round Table have a sincere dedication to the preservation of Civil War battle sites. There are numerous organizations performing exceptionally valuable efforts to preserve and interpret the nation’s Civil War heritage. Round Table members are actively supporting three of these organizations in particular. They are the Central Virginia Battlefields Trust, the Civil War Trust, and the Shenandoah Valley Battlefields Foundation.